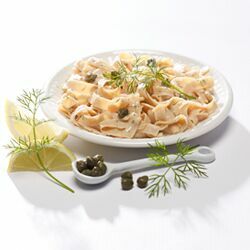 Love pasta? 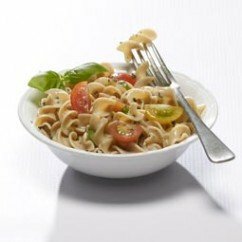 You can enjoy the pleasure of this wonderful pasta sauce with none of the guilt. 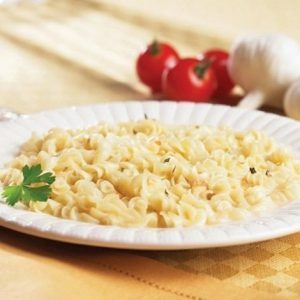 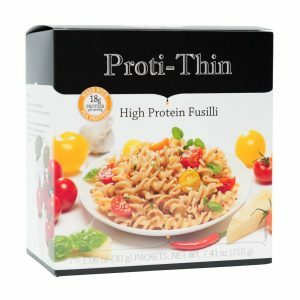 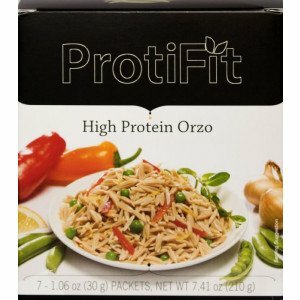 Very low carb, high protein alternative will satisfy the taste of any pasta lover.